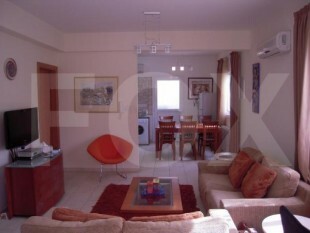 Resale 2 bedroom house in Pachna, located in the center of the village. 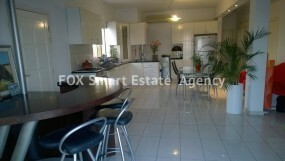 Has separated kitchen, living room, 2 good size bedrooms and a bathroom. 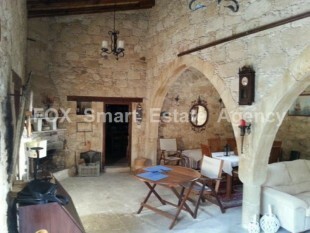 Has a total covered area of 90sqm plus a stone building next to the the house (46sqm). The buyer has the opportunity to build his own lodge in the plot, since it is 576sqm with 140% building density and 85% cover factor, up to 2 storeys! 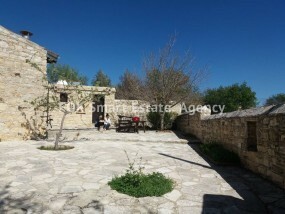 A lovely 2 bedroom listed property in the sought after village of Agios Amvrosios offering character and courtyard.120m² internal covered area with room for extension, 178m² plot size. 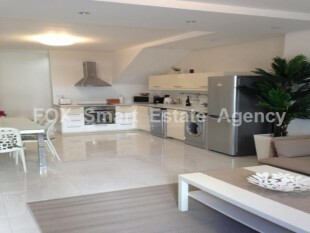 Separate kitchen/breakfast/diner, double size master bedroom.The property was renovated in 2010, feature arches and traditional shutters on windows.